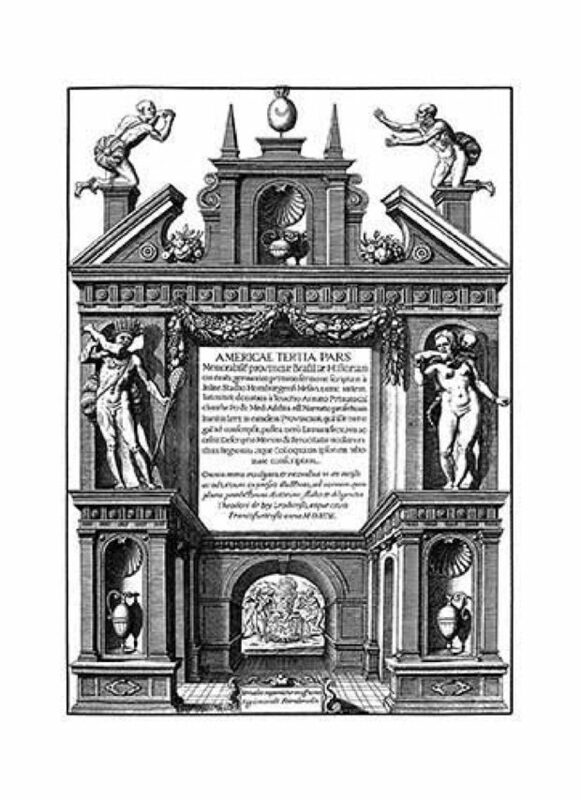 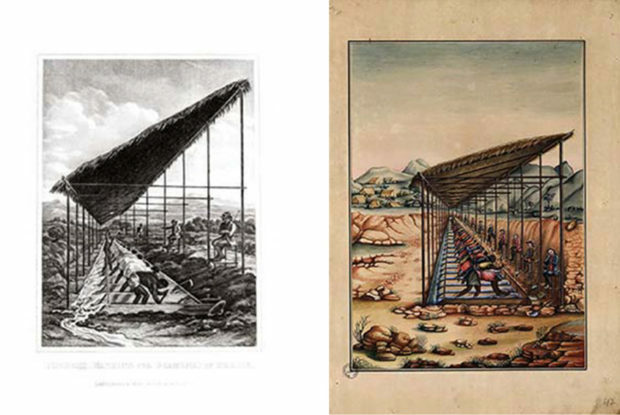 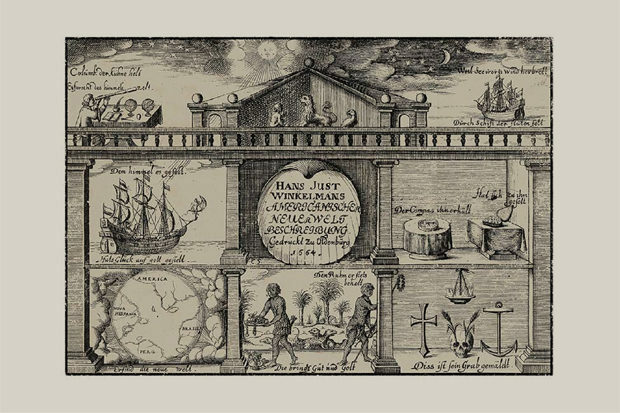 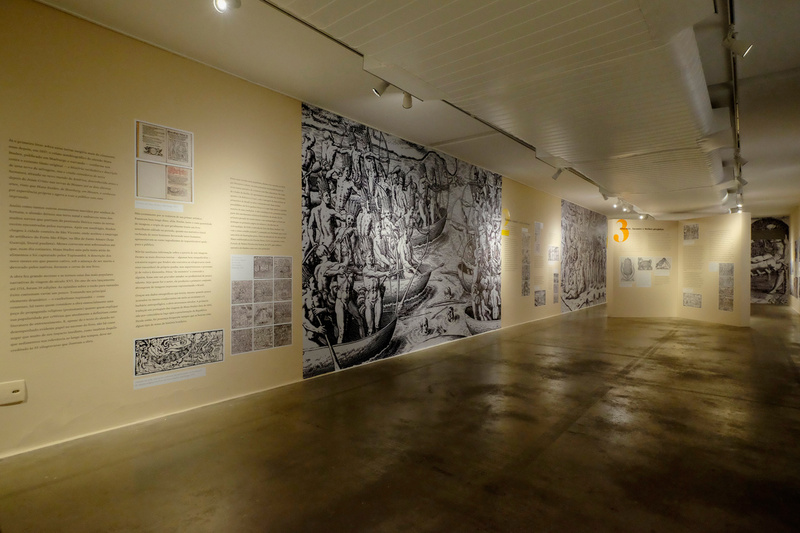 The birth of the print culture and its influence in the creation of Brazil’s image. 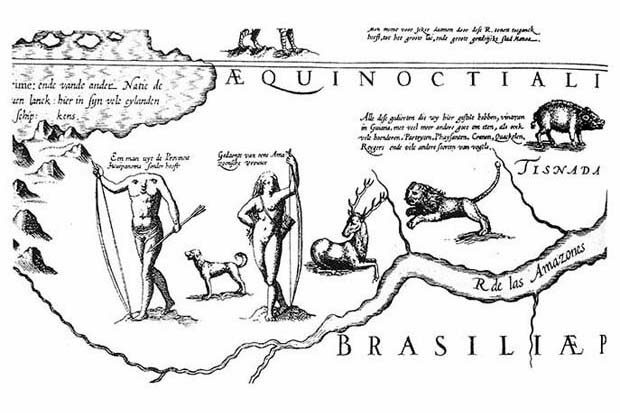 In the opening of a 1505 leaflet reproducing ‘Mundus novus’, a letter believed to have been written by the Florentine navigator Américo Vespúcio, the first known visual representation of Brazil is printed. 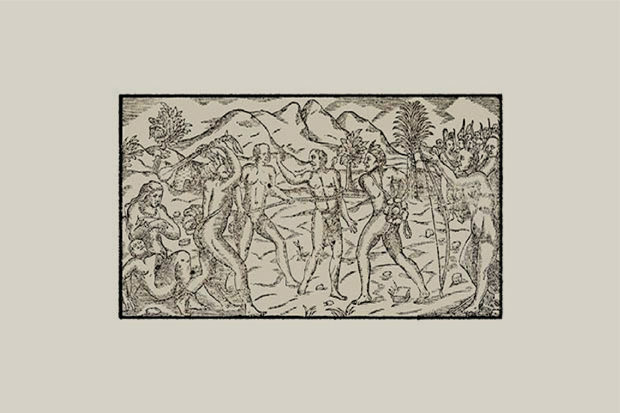 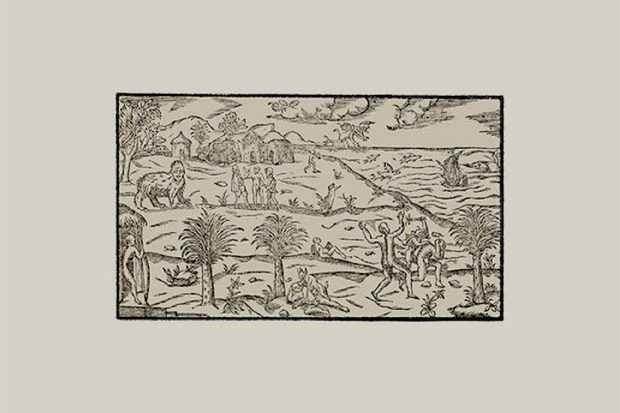 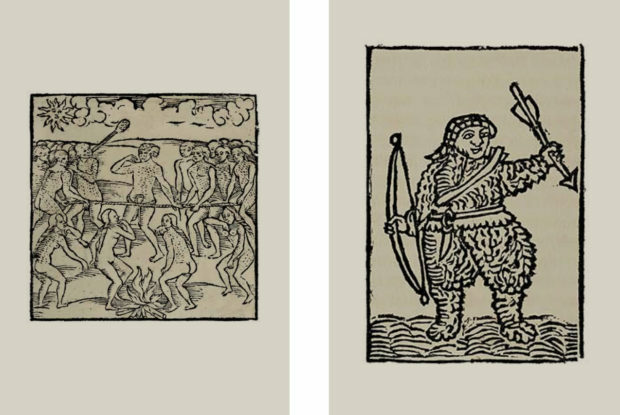 A woodcut to illustrate “the people and the island discovered by the Christian King of Portugal or by his subjects”. 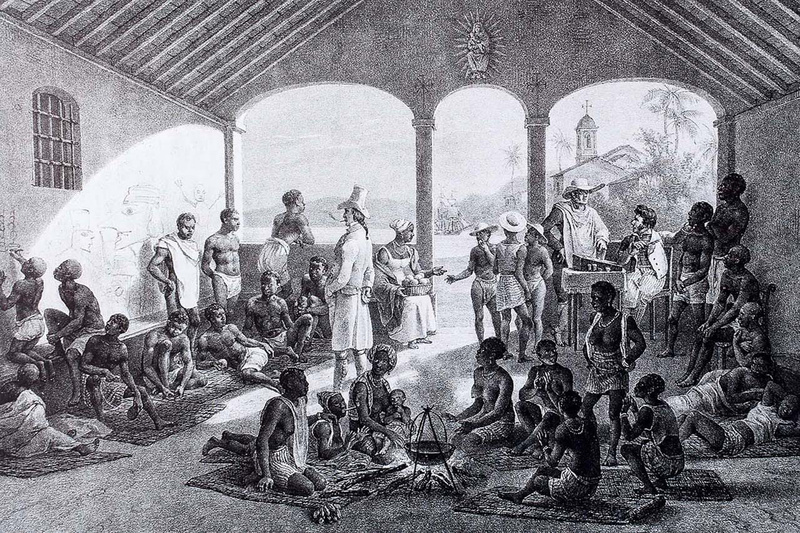 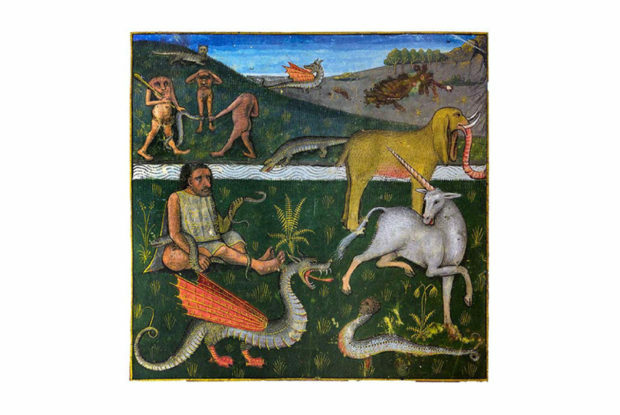 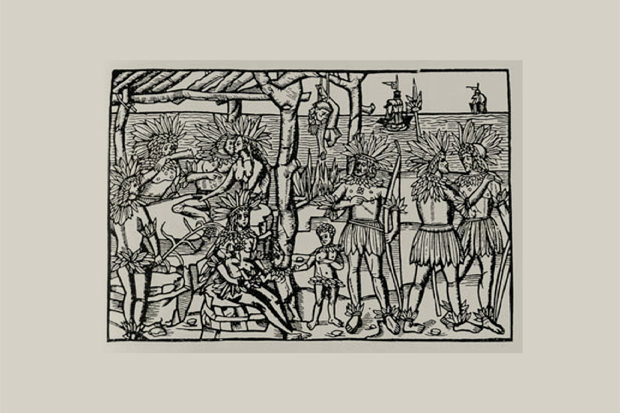 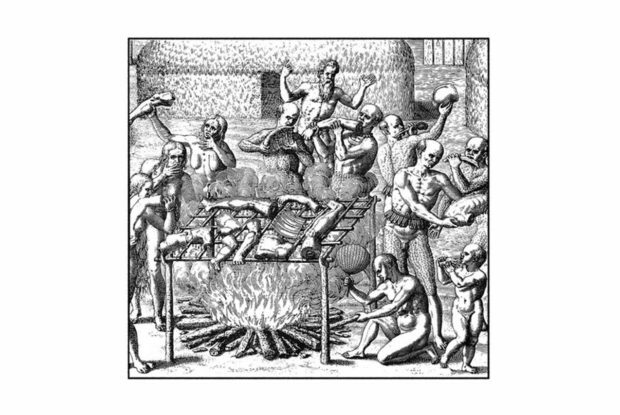 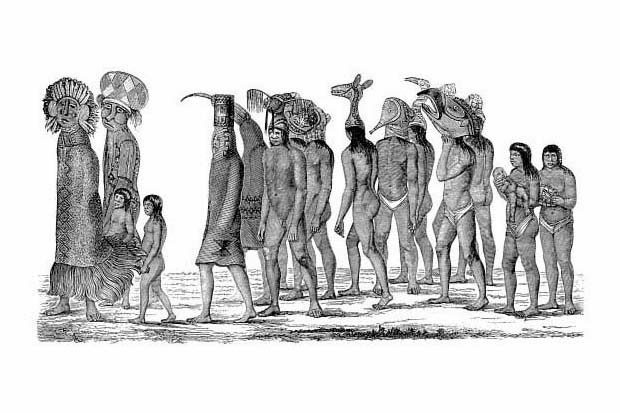 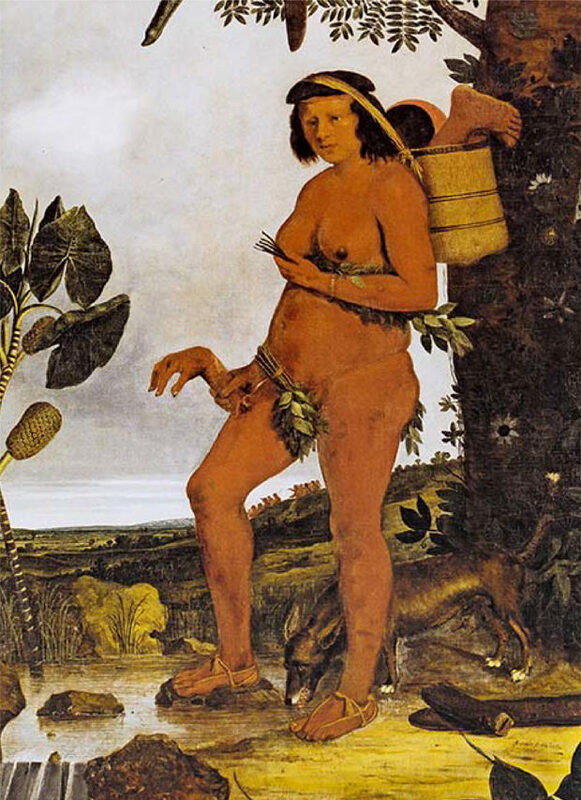 In the image, with the exception of the babies and the poor fellow hanging “like bacon,” all the others wear a feather skirt, nonexistent clothing in any description of the original inhabitants of the Brazilian coast, but which curiously became fixated in the iconography of the natives. 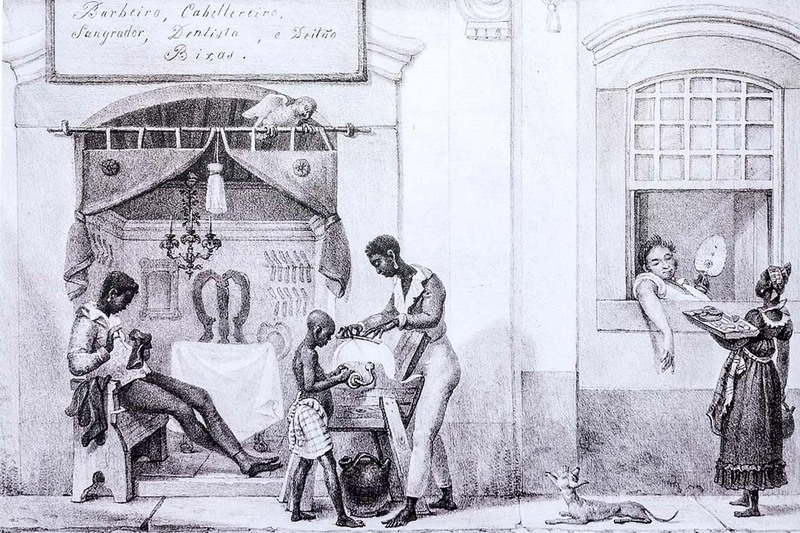 It was only the beginning of a long series of distortions that ended up creating the image of Brazil in its first centuries. 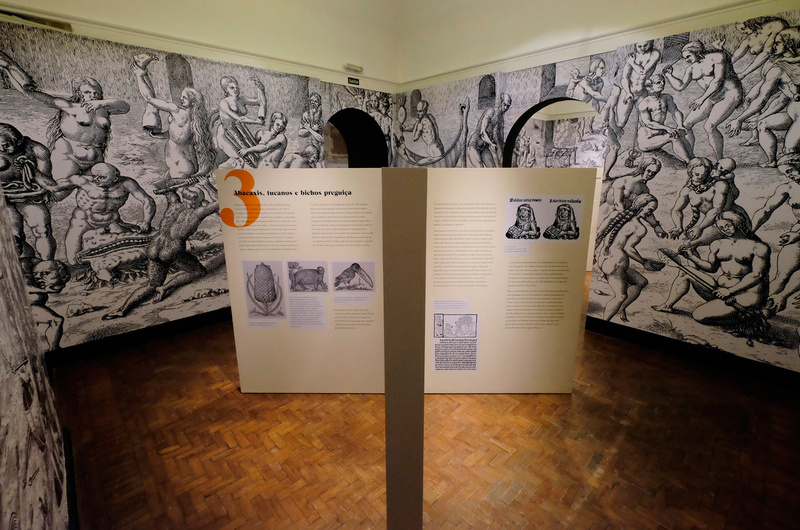 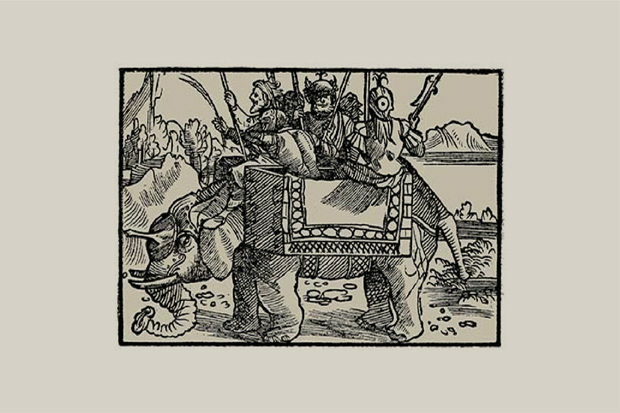 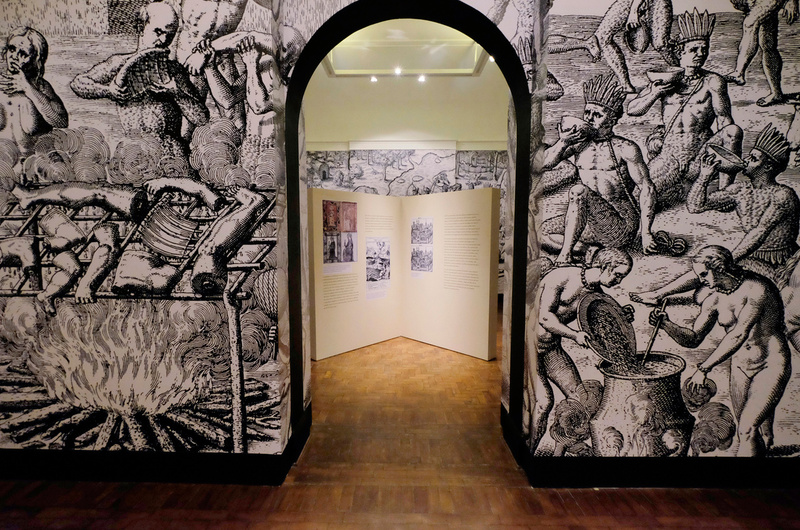 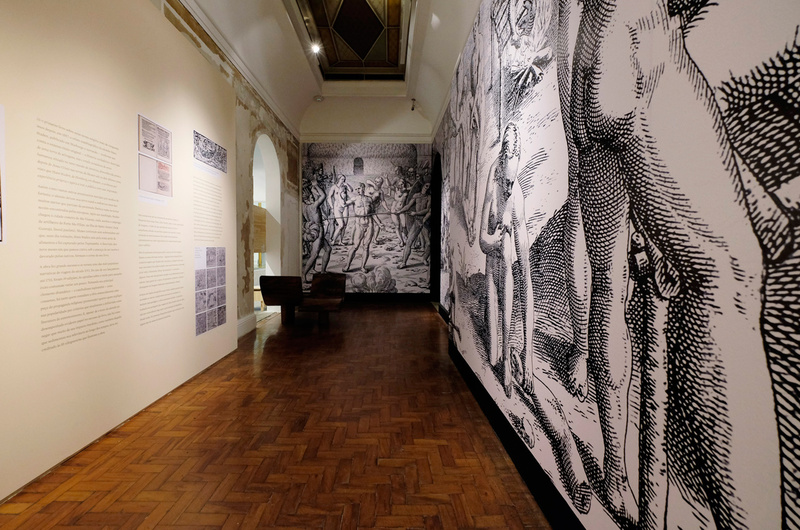 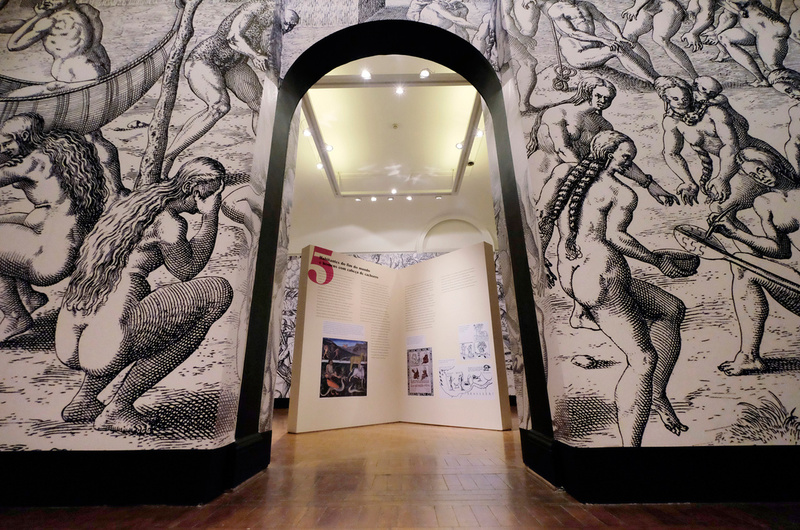 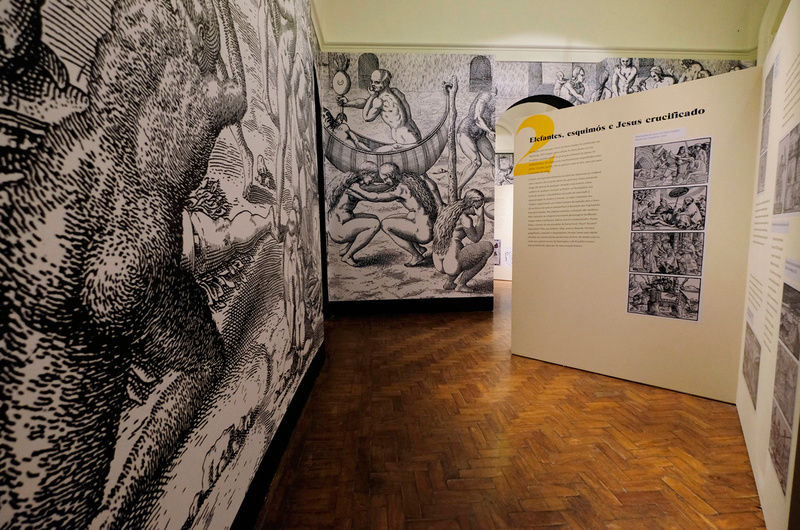 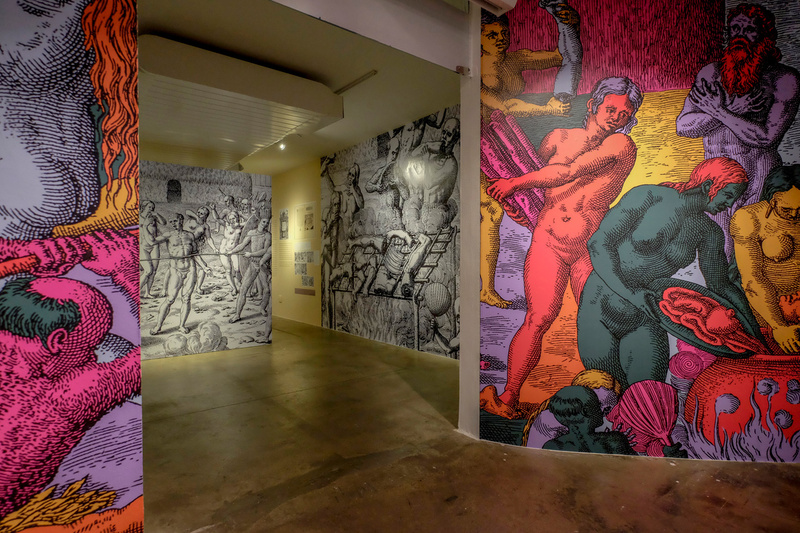 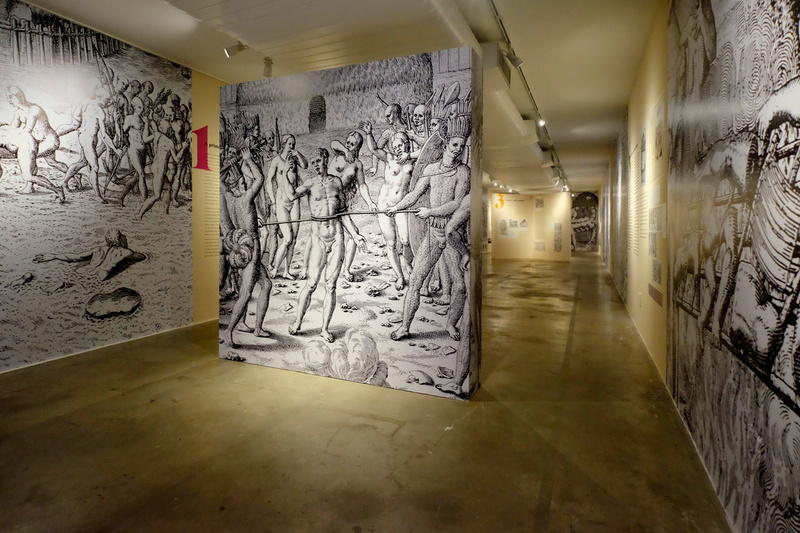 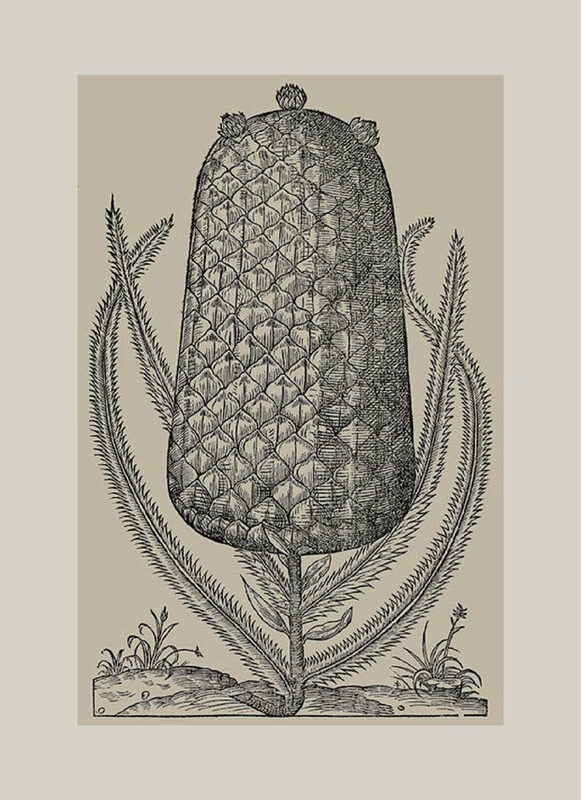 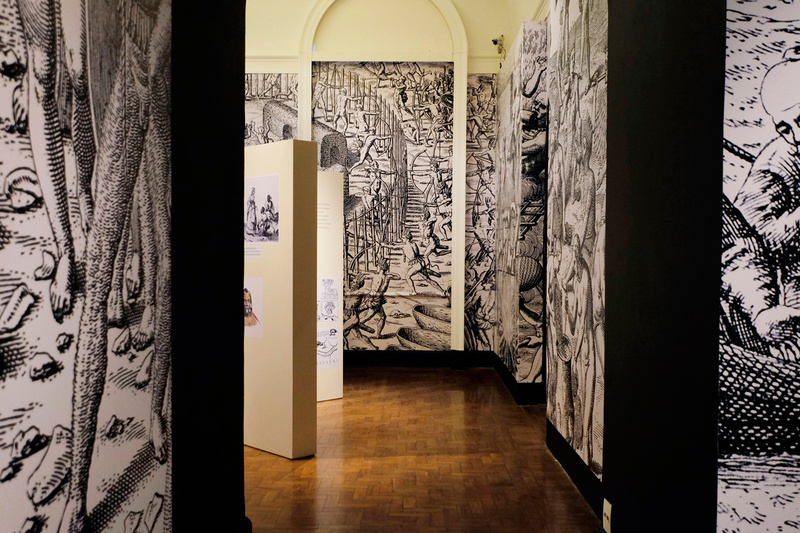 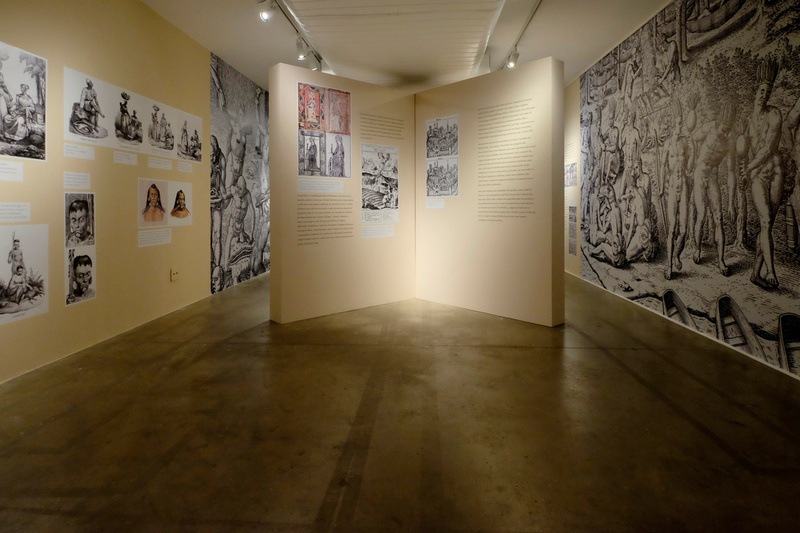 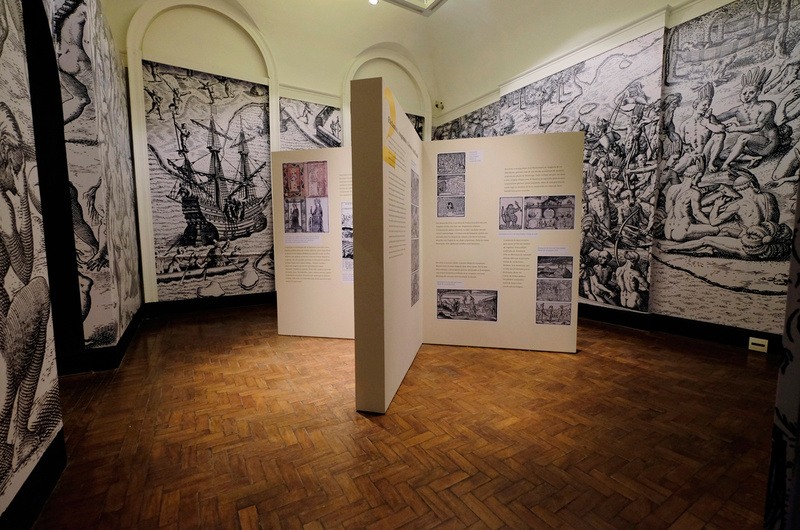 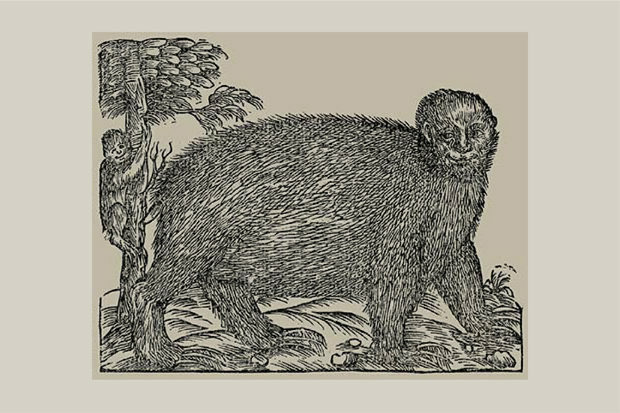 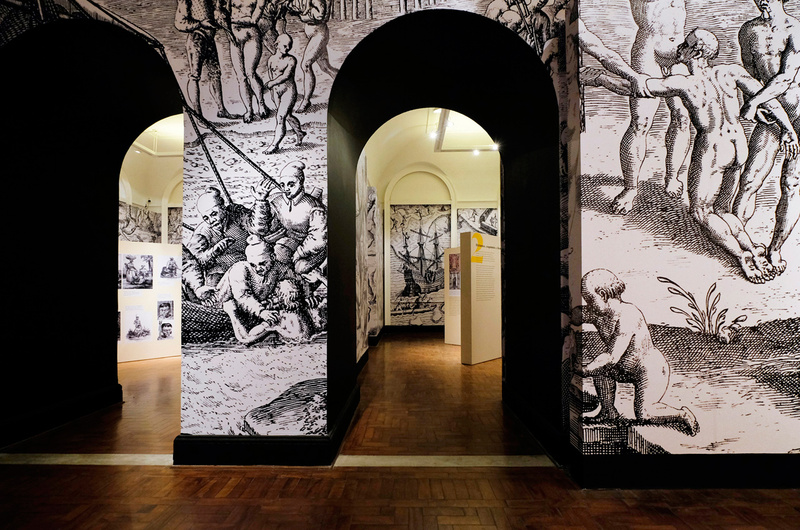 This is what the exhibition “Primeiras Impressões – The birth of the print culture and its influence in the creation of Brazil’s image” is about: the reasons that led to the production of graphic syntheses which today are absurd but which, at the time, presented themselves as perfectly logical. 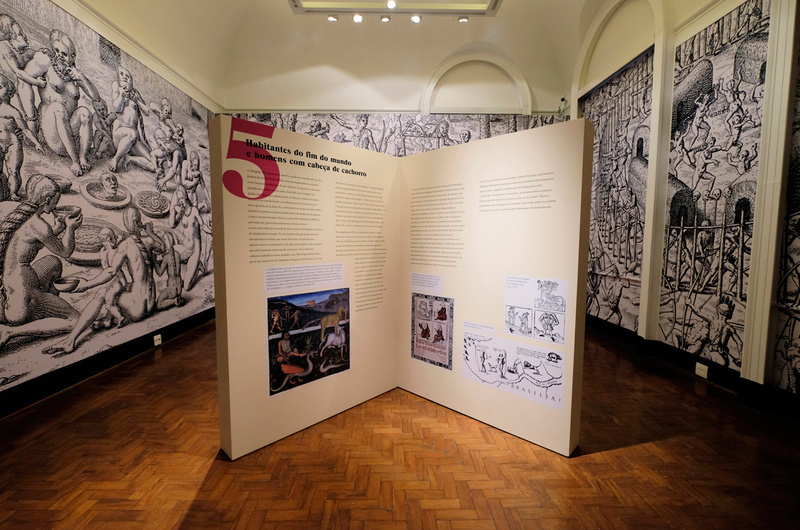 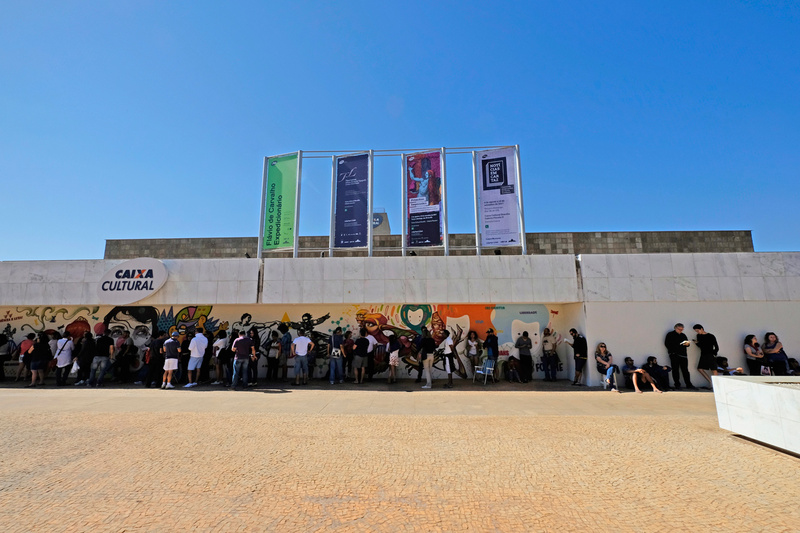 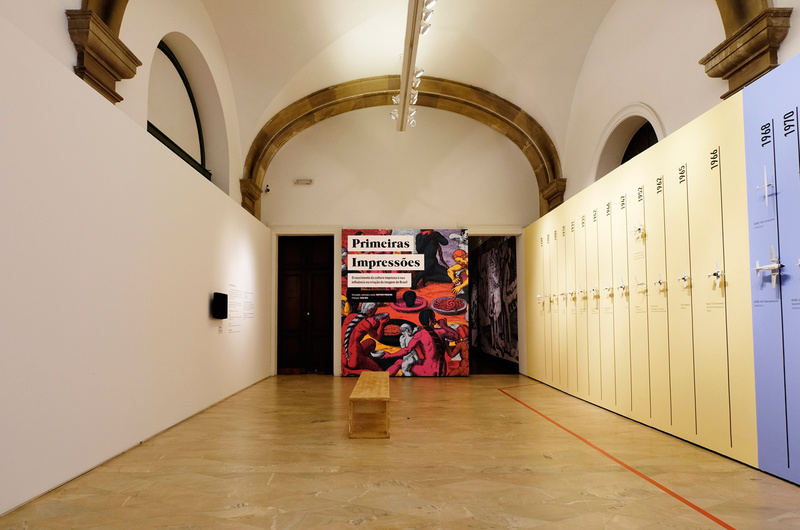 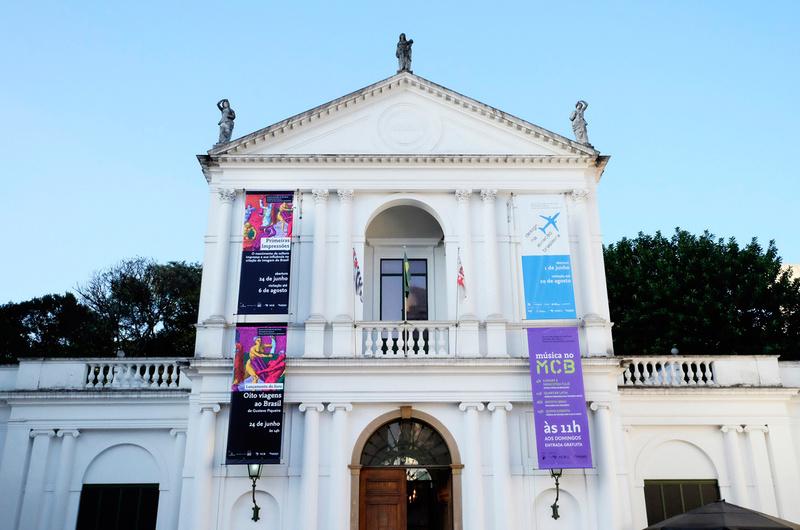 “Primeiras Impressões” is part of the project “Oito Viagens aos Brasil” (also composed of a box with eight books and a set of posters) and was exhibited in São Paulo, at the Museu da Casa Brasileira, and in Brasília, at Caixa Cultural, in 2018.